End of 3rd to 5th Century AD. 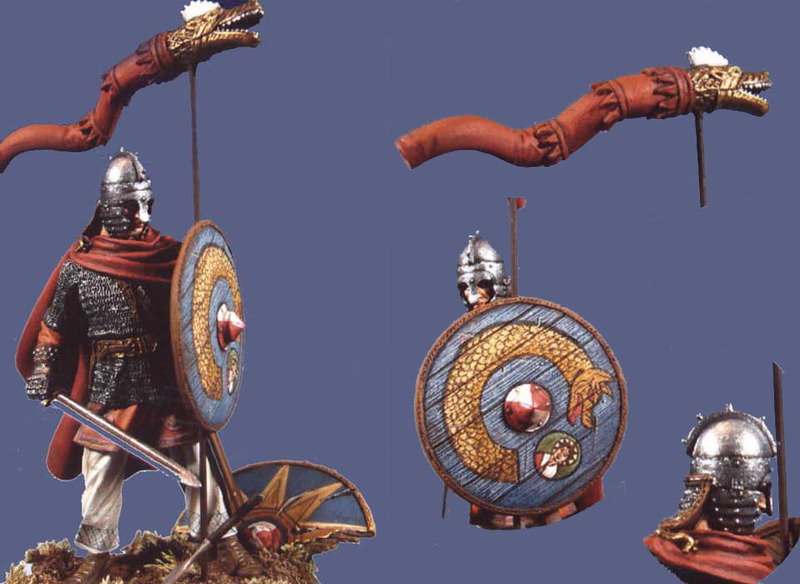 Dismounted Roman Cavalry standard bearer with Draco standard. 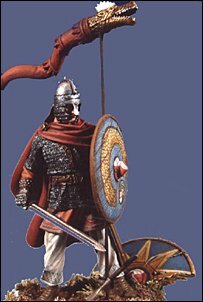 Finely cast white metal, standing figure holding pole-mounted standard, wearing mail tunic, helmet, drawn Spatha long sword, mantle, round shield and trousers. Also features irregular white metal base and painting instructions. Sculpted by Adriano Laruccia. 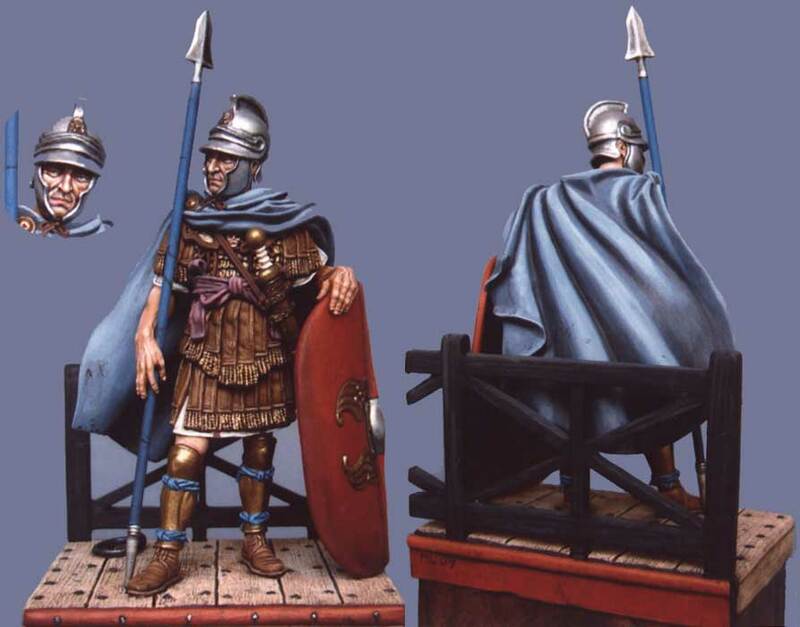 Roman Naval Officer in Mark Anthony's Command after the battle of Actium. Highly detailed white metal figure standing on galley deck and holding shield and lance. Cast wearing helmet, tunic, cuirass, greaves, sheathed sword and mantle. Also features white metal plank texture deck section and railing as well as painting instructions. Sculpted by Adriano Laruccia. 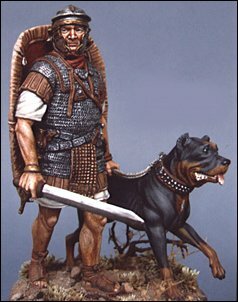 Finely cast white metal Roman soldier and War Dog. 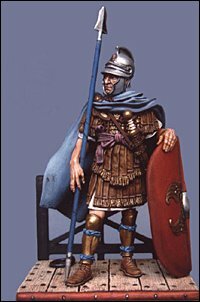 He wears helmet, lorica hamata mail, tunic, scarf, ptervges, sheated dagger at his hip, shield across his back with gladius in one hand and dog leash in the other. 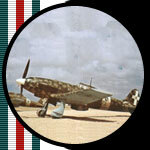 Includes small round base and painting guide. Sculpted by Adriano Laruccia.